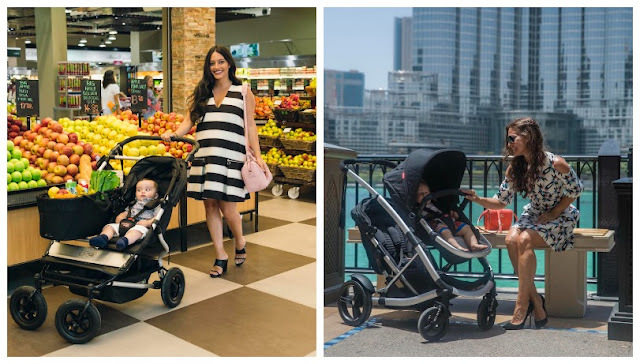 Dubai mamas having some fun around town showcasing some fabulously cool and functional strollers from Mountain Buggy and phil&teds. It was a fun day in front of the camera with The Studio, playing dress up thanks to Harvey Nichols Dubai for the lovely clothes and accessories and to Be Bar for boosting our confidence with a fab blow-dry. I really loved the Phil&Ted Promenade, it's a fantastic multifunctional stroller. It’s extremely versatile. 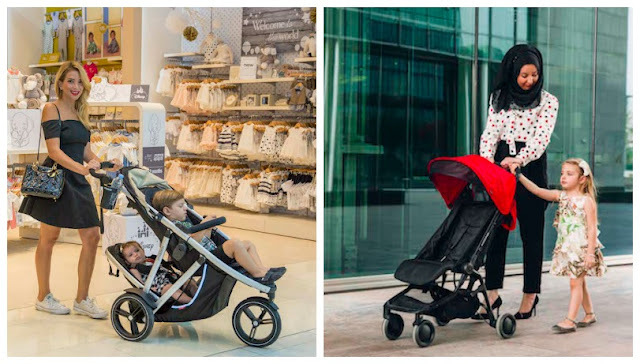 From one seater to two seater, it’s easy to convert by adding the Promenade Double Kit. Very easy to maneuver and it looks great!. 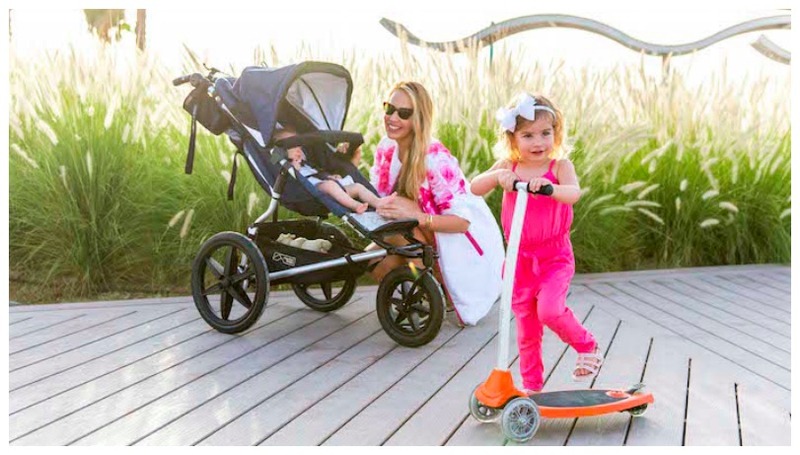 Check out the gorgeous Dubai ladies below with their precious little ones.